WPP is expanding east with the acquisition of a full service digital agency in Vietnam, while Publicis Groupe is taking a majority stake in an India-based healthcare ad agency. WPP will put Who Digital, which was founded in 2005 and is based in Ho Chi Minh City, into a joint venture with the Vietnamese outpost of its OgilvyOne network. The agency employs 25 people and works for clients including Unilever, Megastar, HSBC, Baoviet and Sony Ericsson. WPP has been operational in Vietnam for more than 10 years and its media division GroupM holds stakes in three subsidiaries of the country's media and advertising group DacvietVAC Group Holdings. 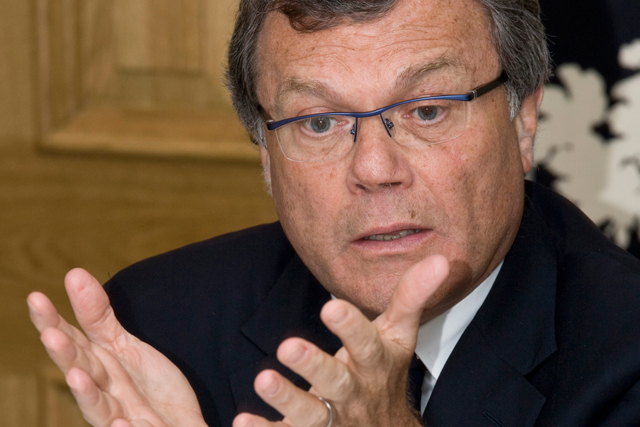 The acquisition is a continuation of WPP chief executive Sir Martin Sorrell's strategy of focusing on emerging markets, where it appears to be facing increasing competition for assets from French rival Publicis Groupe, which spent $110m on a 49% stake in Brazilian agency Talent in October. Publicis has now agreed to buy a majority stake in Indian healthcare agency Watermelon, which was founded in 2003 and works for leading pharmaceutical companies such as AstraZeneca and GlaxoSmithKline. The agency will be renamed Publicis Life Brands Watermelon and its founders, Abhijit Shitut and Kiran Pai, will become joint managing directors. Publicis Groupe, led by Maurice Lévy, has also been on an acquisition spree in WPP's backyard after a resurgent 2010, snapping up UK agencies Chemistry (for £14.5m), Kitcatt Nohr, Holler and Airlock this year.